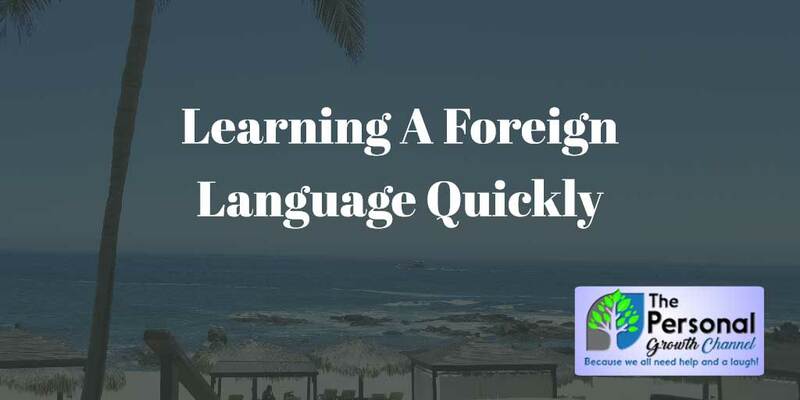 Have you ever wanted or needed to learn a foreign language quickly, perhaps for a vacation or business trip? That's where I found myself recently as our trip to Los Cabos, Mexico rapidly approached. Luckily I have access to over 60,000 courses through this website, so was able to quickly find a class that looked like it would do the trick called "3 Minute Spanish". I knew going into this that most people in the area spoke at least some English, so I wasn't too worried about being fluent in Spanish. I did want to be able to say a few phrases though, I think it's a little rude to go into a foreign country and expect them to adapt to your language completely. I had a few years of Spanish in high school, but that was so long ago I could barely remember more than a handful of words. 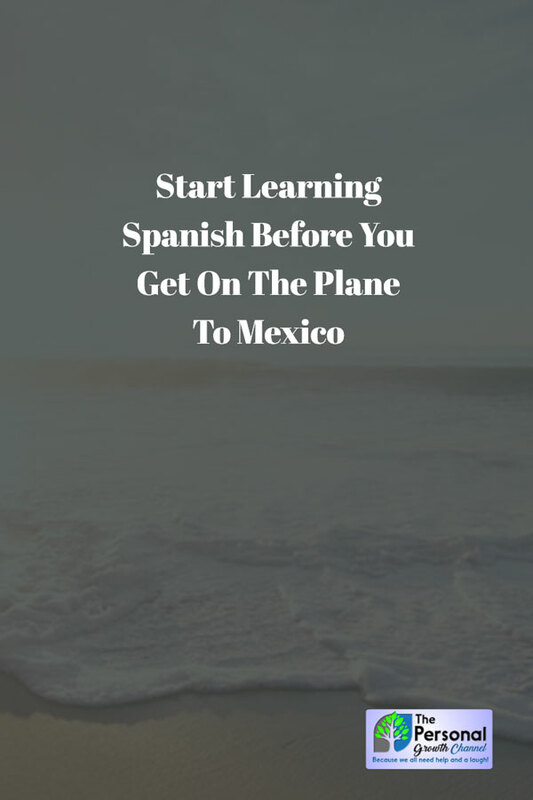 In case you're considering visiting Mexico and want to learn Spanish quickly, keep reading for my thoughts on the course "3 Minute Spanish". If you're looking to learn another language, we've probably got you covered on that as well, click here to browse through our course provider's catalog. Be sure to check out our membership program, members enjoy discounts of up to 90% on thousands of classes and significant discounts on travel through our affiliate partners. Click here for more information. I started taking the course "3 Minute Spanish" about a week before our trip. That was a mistake, while it only has about 4.5 hours of video, it is designed to be done in three-minute chunks each day. By the time our trip was here, I had finished very little of the course. Luckily, our course provider, Udemy, has an offline feature which allowed me to download the entire course so that I could play it on the plane, and we had many hours of travel ahead of us. I downloaded the course and played it over headphones in airplane mode on my cell phone on the way to Los Cabos. Nothing like waiting until the last minute. By the time I got to Los Cabos, I was starting to feel a bit frisky with my Spanish. "Eres muy bella," I told my beautiful wife, who seemed to appreciate my new found grasp of Español. "¡Hola! ", I exclaimed to everyone I met, while my wife looked a little amused. "¡Hola!, gibberish gibberish gibberish" they would reply, before taking pity on me and switching to English. As our week went on though, I started picking up more and more Spanish, and I believe that the course helped a lot with that, even though I rushed through it. People seemed to appreciate me at least making an effort to speak their language, and by the end of the week, I was able to have a few brief conversations in Spanish, something I don't think I would have been able to do without the refresher course. Bottom line? If you're looking to learn Spanish quickly, this course will help. If you really want to learn it well, it's better to start early, but better late than never. There is no substitute for immersion when learning a language, but if you prepare a little ahead of time you'll pick it up much quicker.